Experiencing Warn Out Drawer Boxes? Are your drawer boxes and runners squeaky, hard to open, or just worn-out? 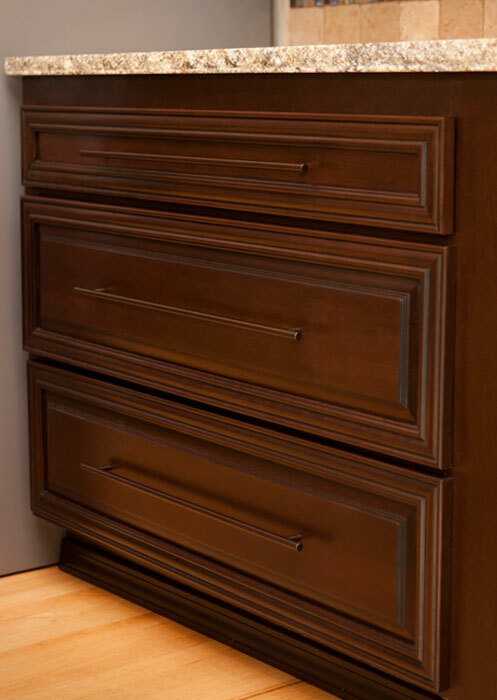 Cabinet Cures® will replace your old worn-out drawer boxes and runners with industry standard cabinet drawers. 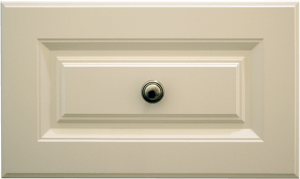 We use solid maple dovetailed drawer boxes and full-extension soft close undermount runners. 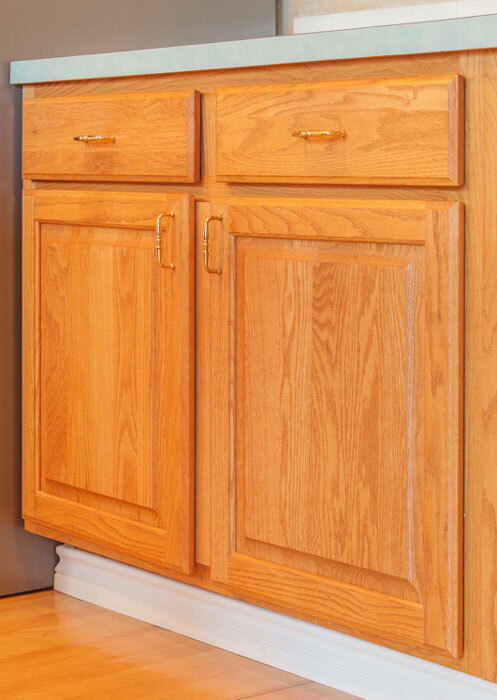 For extra organization, our kitchen cabinet organizers for drawers and shelves are a great addition to any kitchen upgrade.